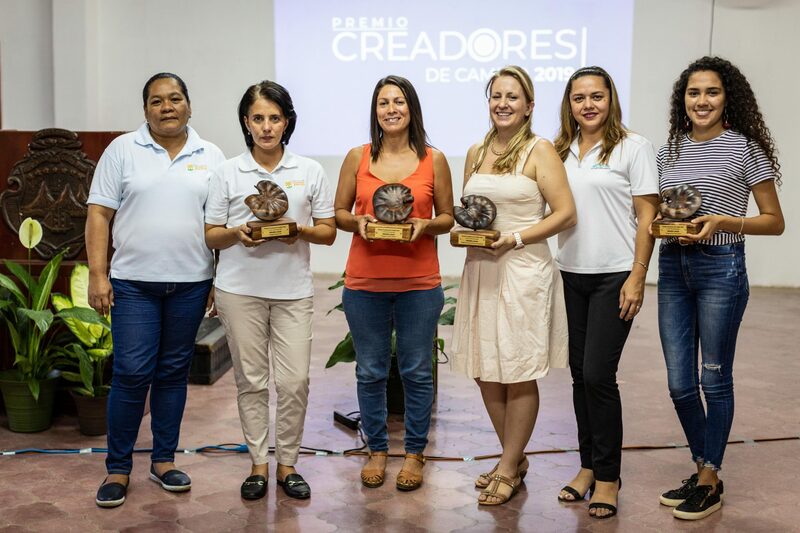 The Voice of Guanacaste and Philantropics awarded five Creators of Change on March 7 that promoted social, cultural and development in our province. 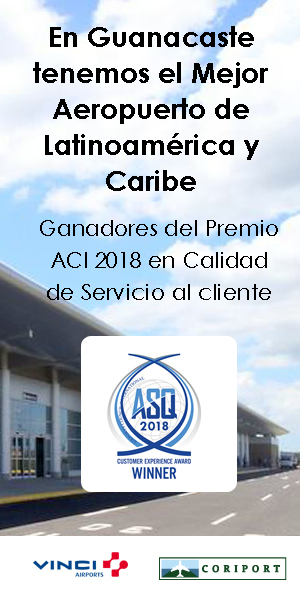 The award was created with the aim of recognizing and showcasing the work of these entrepreneurs and their projects in order to motivate more Guanacastecans, Costa Ricans and foreigners to transform Guanacaste and improve quality of life. Encouraging progress in local communities is at the heart of The Voice of Guanacaste’s mission. That’s why this award is aligned with the vision of our newspaper and our values as a non-profit organization. We want to support new startups that are blazing the trail in our province, help them achieve optimal development and create the first network of entrepreneurs in Guanacaste,” said the newspaper’s executive director Emiliana García. All the details of the award are closely tied to the province. 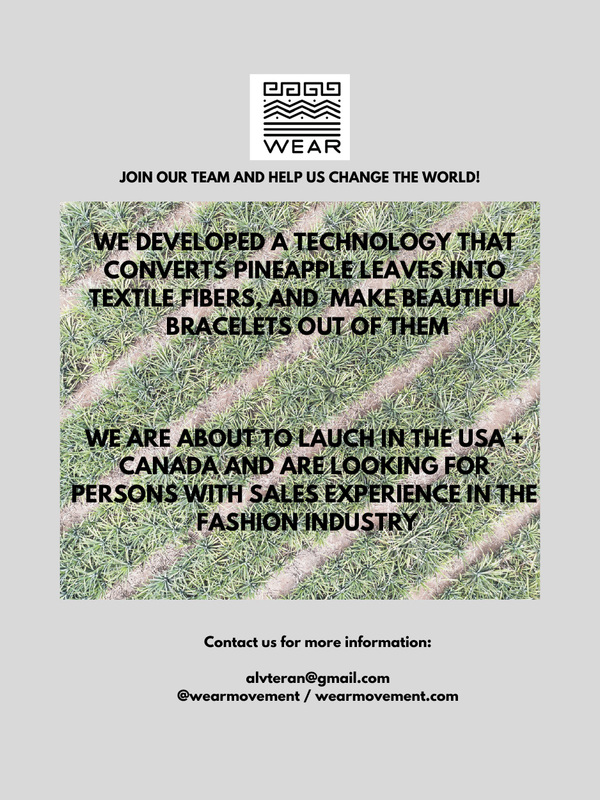 For example, the trophy that the winners received is a piece of wood in the shape of an ear, which symbolizes the seed of the Guanacaste tree. It was carved by Guanacaste sculptor Miguel Ángel Alfaro, who only uses wood that has been abandoned or fell naturally. Thanks to our sponsors, they will receive a workshop on social responsibility with Philantropics and another one on structuring projects with Yo Emprendedor. They will also receive six months of advertising in The Voice of Guanacaste. Five other projects were finalists, including Our Life with Manuel, the Deibeca private reserve, Getting Connected MEP-FQT, Ntihpu new masculinity, and the Crear Association.